Sebastian & 6%DOKIDOKI on NHK world “Kawaii International”. 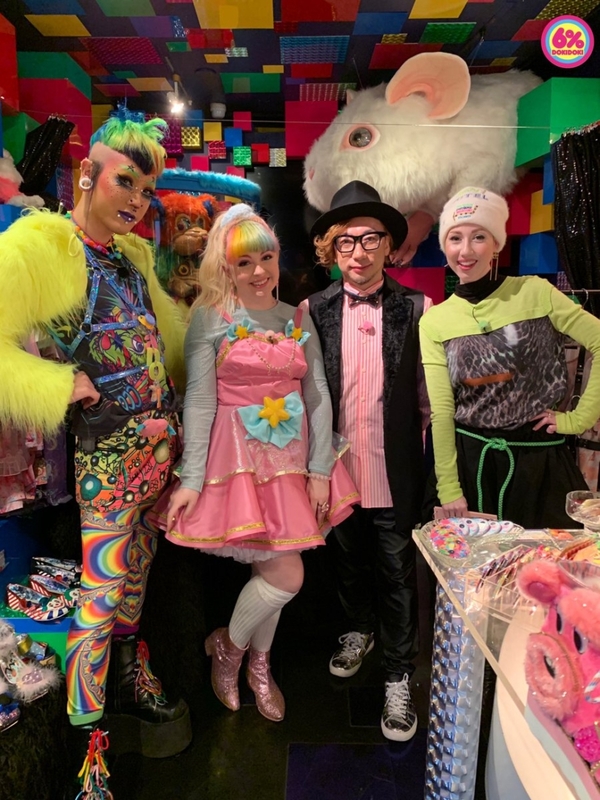 We had a great time with Pixieeelocks . Copyright © 2019 SEBASTIAN MASUDA All Rights Reserved.